The Spurs has acquired free agent Dante Cunningham in an attempt to strengthen its bench prowess. Details regarding the contract have yet to be disclosed but it’s likely going to be a minimum deal, Pounding the Rock reported. This assumption is based on the average numbers being produced by Dante Cunningham. Last season, Cunningham was averaging 5.7 points and 4 rebounds a game, with his shooting from beyond the arc hovering around 37 percent. Dante Cunningham is a power forward who can also play the small forward position. He’s 6’8” and his lateral quickness makes him an ideal defender to guard the paint, which is why the Spurs should use him as a center whenever the opposing team opts for a small ball line up. Moreover, his ability to drain mid-range shots and decently having an open corner three-point percentage will certainly give Spurs the depth they needed from a player coming off the bench. With the addition of Dante Cunningham, the Spurs’ roster now has 14 players under contract. Meanwhile, the team’s most skilled player, Kawhi Leonard, has yet to announce where he wants to transfer. It can be recalled that Kawhi said he wants to be traded out of San Antonio due to issues regarding his injury and the superstar’s opinion that the Spurs don’t have his best interest in mind. Other big names have already taken care of their contracts, with Lebron James announcing he’s taking his talents to Los Angeles. Kevin Durant, Paul George, and Chris Paul have opted to stay on their teams. But one of the most shocking announcements came from Demarcus Cousins when the star player said he’d be joining the current NBA champions, the Golden State Warriors. Naturally, fans of the Warriors were ecstatic about the addition while those opposed to the team were outraged that Cousins joined an already stacked team. 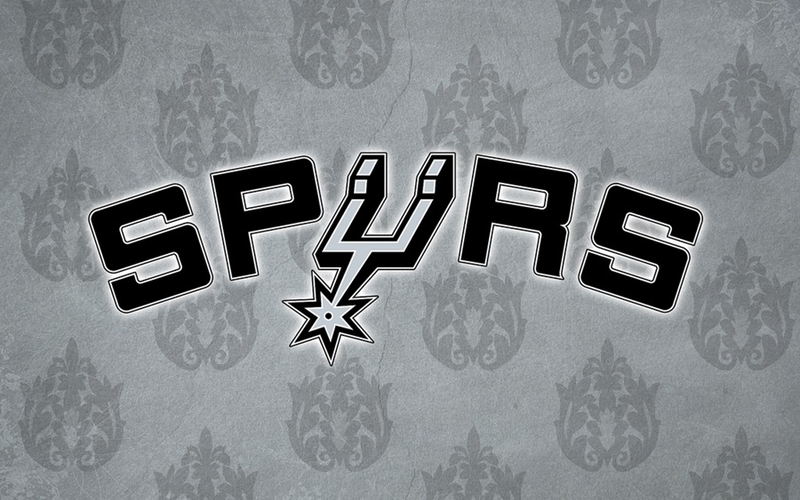 As for the Spurs, it seems that the team is trying to reshape its roster with Kawhi Leonard slated to leave. And adding Dante Cunningham is but the latest move in order to ensure that the reshaping can land them a championship in the next playoffs.